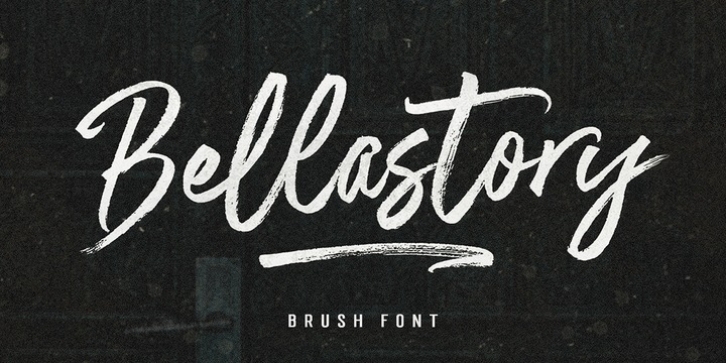 Bellastory is a font that is intentionally made with a rough brush, so it has a perfect initial character and looks unique and attractive. It is suitable for your various personal designs such as clothing, invitations, book titles, stationery designs, quotes, branding, logos, greeting cards, t shirt, packaging design, posters and more. Bellastory includes a complete set of upper and lower case letters, as well as multi-language support, numbers, punctuation.